Safety is a serious priority at FS Drainage Services. As a member of The Water Jetting Association, we are fully committed to the safety and well-being of our employees and the public when we work. 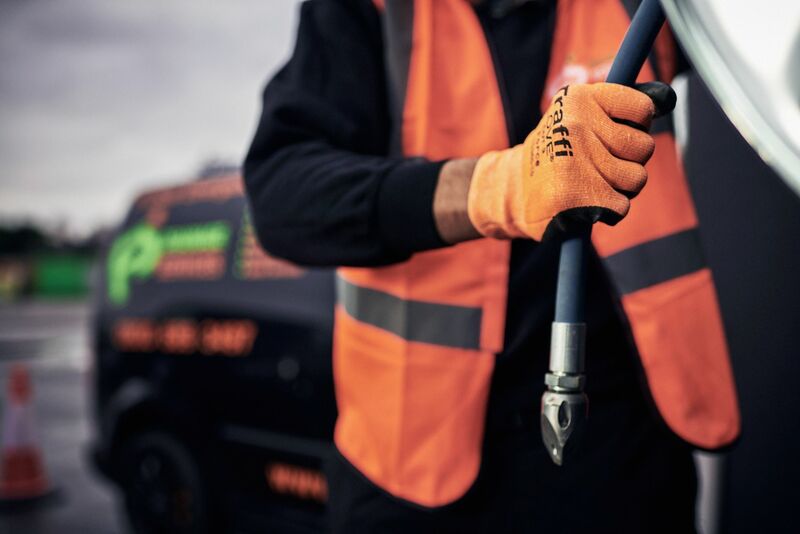 The Association of High Pressure Water Jetting Contractors seek the help of – and provide information to – Safety Officers from all over the country about the enormous benefits (and potential hazards) of High Pressure Water Jetting. Developments have seen that Training Courses are now accredited by the City & Guilds Institute. The Association also recognises and supports the CSCS or Construction Skills Certification Scheme – there is a route to CSCS Certification via the WJA Training Certificates and ‘Industry Accreditation’. An industry organisation working towards maintaining standards in the drainage and wider jetting sector. 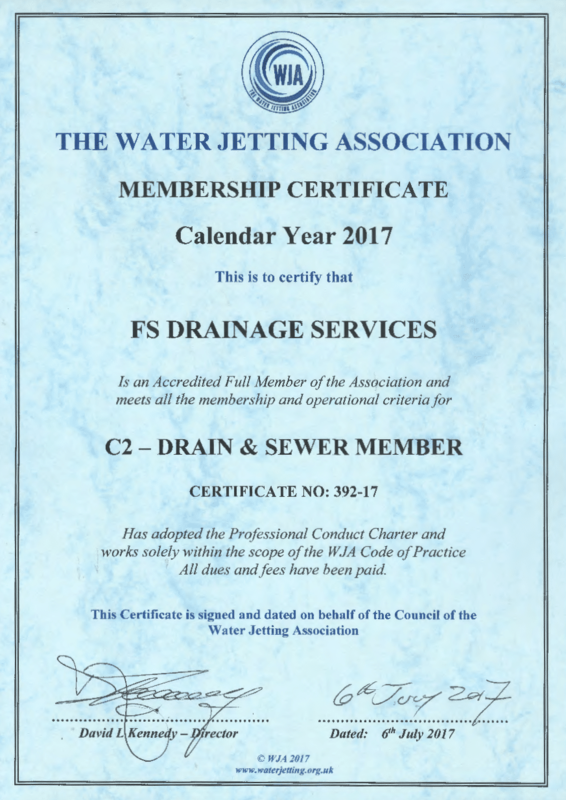 FS Drainage Services are committed to continued membership of this organisation and recognise and endorse the good practise that is promoted through this organisation. Please get in touch on 0800 689 3497 if you’d like to find out more about our membership with the Water Jetting Association and our range of services and solutions.